Property developers, Ion Development has appointed Chris Jones as Associate Director – Projects, covering many of the businesses key projects including Liverpool Lime Street, Earlsfield Park in Knowsley and Wolverhampton Interchange. The appointment has borne from the need to facilitate Ion’s growing project load and is the first recruit of several new appointments planned. Jones will support Ion’s Development Director Rob Mason, focusing primarily on the new leisure and retail development that is currently under construction on Lime Street and also the transformation of Wolverhampton Interchange. 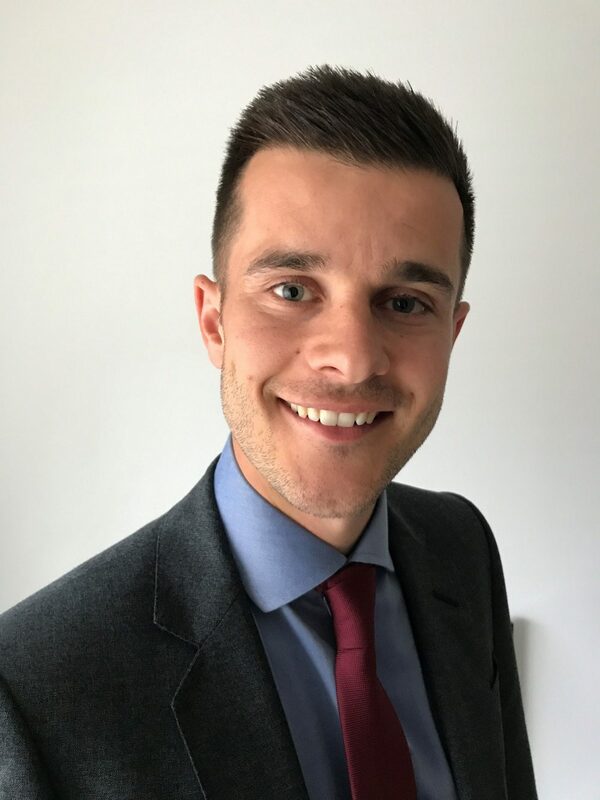 He is a Chartered Surveyor who worked at AECOM for ten years on high profile developments such as Liverpool One, St Pauls Square, Kingsgate in Birkenhead, Omega North in Warrington and the expansion of the main stand at Anfield Stadium.